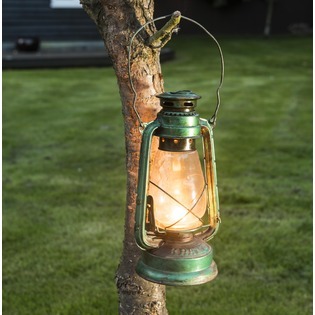 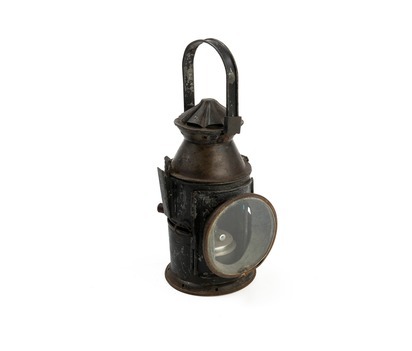 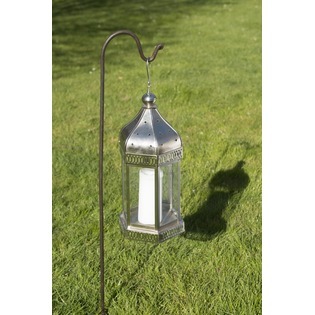 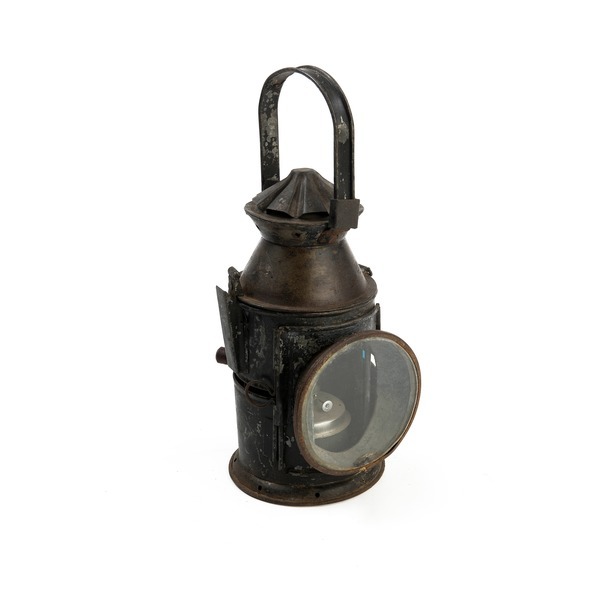 Vintage Indian Iron Railway Lantern, perfect for a unique decorative display in your home or garden. 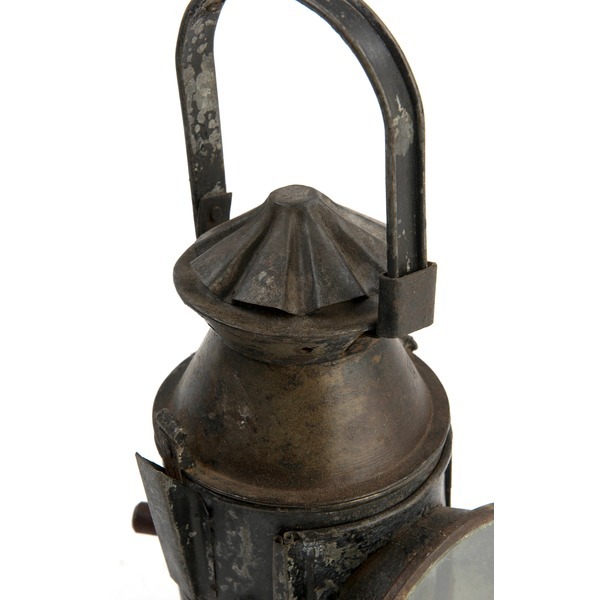 Please note: Lanterns may differ slightly from image shown as all unique and vintage. 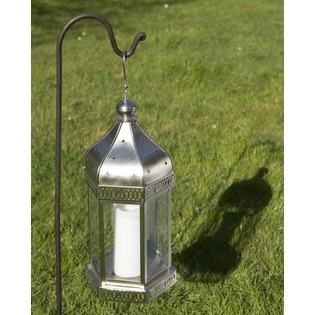 Decorative display only.